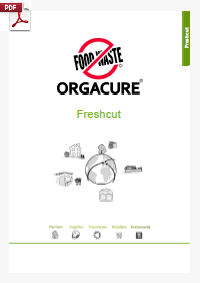 Orgacure® Freshcut for Snack and Bakery Apples is an All-in-One wash for food safety, optimal shelf-life and anti-browning of fresh-cut apples, it’s economical and made of sustainable resources. Interested? For more information click on the product information sheet (PDF).